Rick Walker is the director and owner of Bach To Rock Encinitas. Music has been an important part of Rick’s life since he was young, starting with saxophone lessons in elementary and middle school. 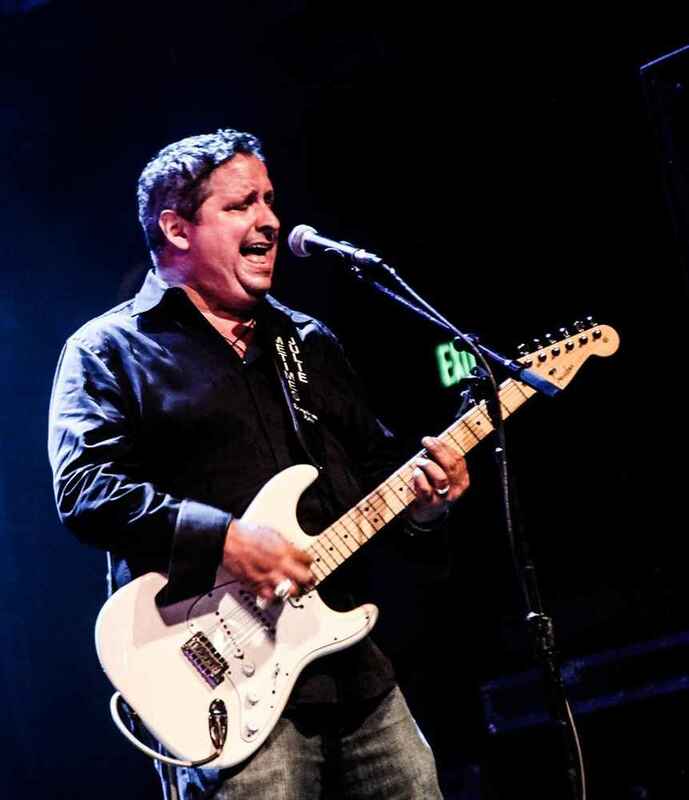 Later taking up the guitar, Rick has played in several bands over the years, including local San Diego band Sometimes Julie, which is currently working on recording its third CD. When he’s not at Bach To Rock Encinitas, you can see Rick perform with Sometimes Julie at various live music venues in and around San Diego. Rick has a real passion for music, and the opportunity to share that passion with others through Bach To Rock is a dream come true. Stephanie Brown is the Assistant Site Director for Bach to Rock Encinitas and is very excited to share her love of music with the North County community! 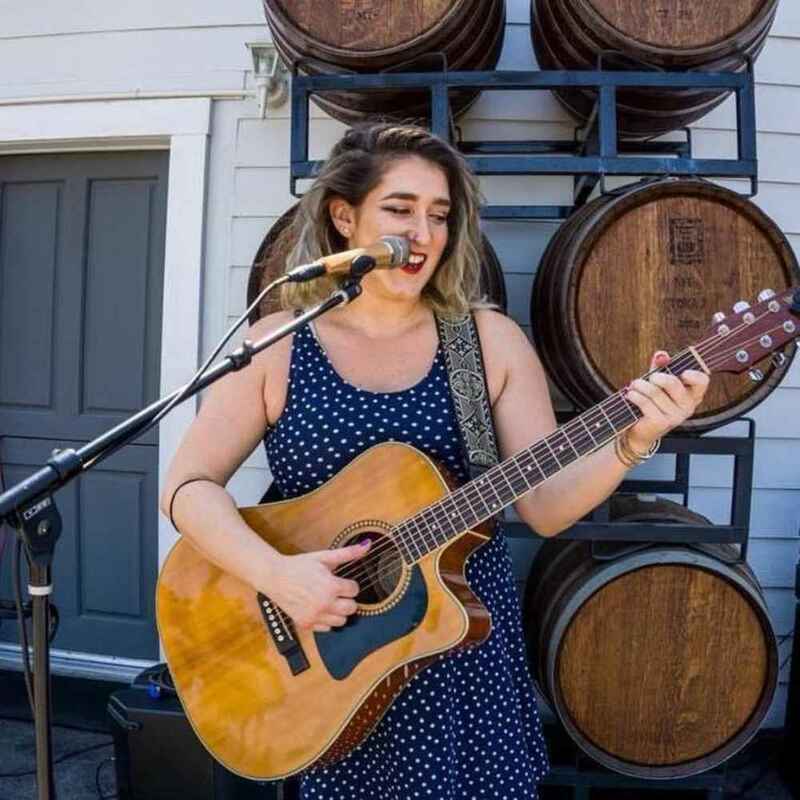 After attending college at UCSB, Stephanie returned to her hometown of Encinitas to resume her musical career, playing in a number of acts including Ocelot and her most recent band, Stephanie Brown and The Surrealistics. She has played at several prominent local venues such as Belly Up and The Casbah, has been featured on FM 94.9 and 91X several times, and in March of 2016 had the opportunity to sing backing vocals for Gregg Allman's new album at the world-renowned FAME Studios in Muscle Shoals, Alabama. Stephanie considers herself mainly a vocalist, but is well-versed in guitar, piano, violin, and harmonica. Andrew W. started drumming at the age of 9, at the request of his buddy Nick who played the guitar and wanted to start a band. 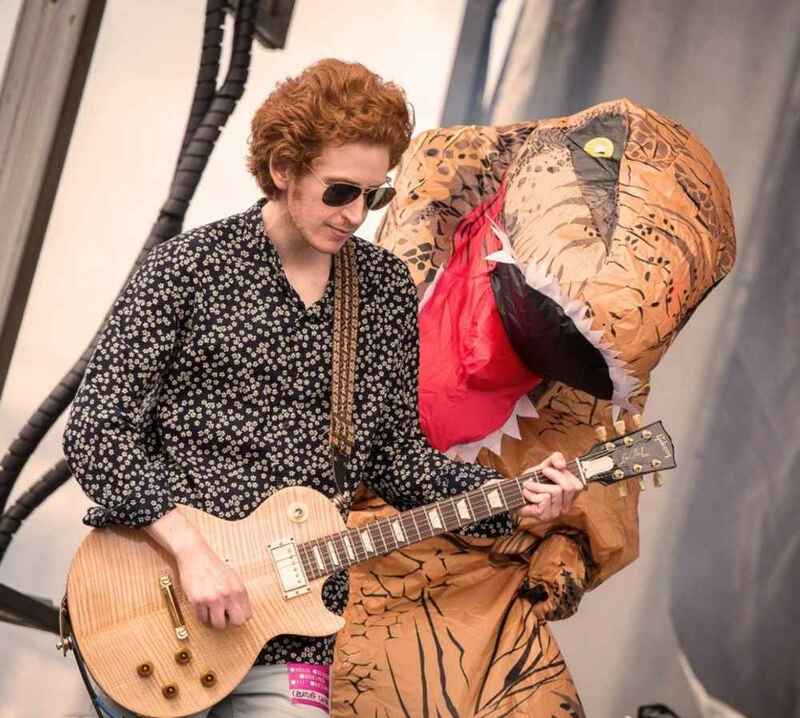 Since that first band, dubbed “Zeromastix”, Andrew has played with several groups including The Surrealistics, Weatherbox, Featherstone, Monarch, Ditches, Amerikan Bear, Tan Sister Radio, and Color. Andrew’s drumming style emphasizes engaging with the other musicians in the band, paying special attention to what the vocalist is doing. 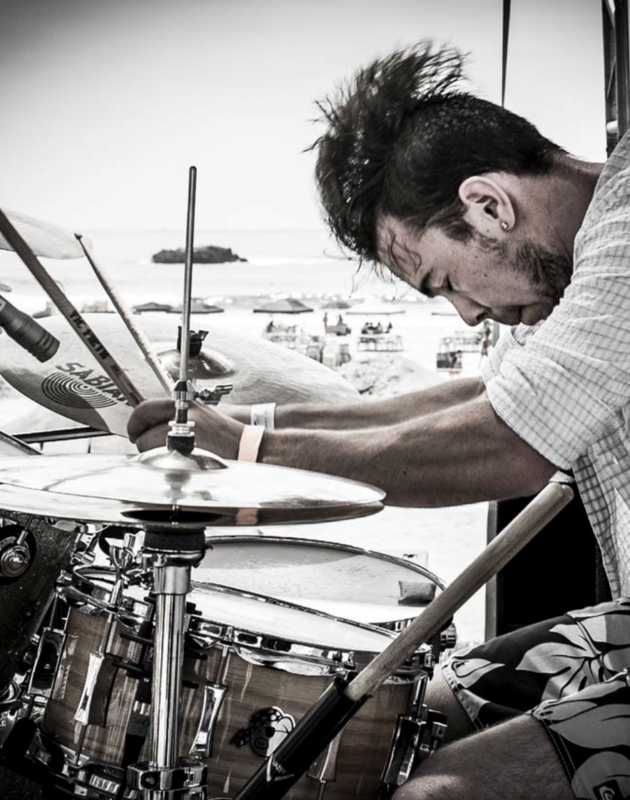 Andrew is proficient in rock, funk, blues and jazz, and each of these musical styles influences his drumming. Also a talented recording engineer and producer, Andrew’s experience early on was through recording his own drums, experimenting with different compressors, mic placement, etc. Andrew later studied with Ronan Chris Murphy, the innovative engineer behind many of King Crimson’s recordings. It was at Ronan Chris Murphy’s intensive 3-day Boot Camp where Andrew really learned the essentials of recording and laid the foundation for his exploration of the recording studio in a scientific and methodical way. Chris M. started playing guitar and bass when he was ten-years-old. Since then, he’s played in dozens of groups within genres including jazz, rock, bluegrass, orchestral, pit orchestra, jam band, country, and singer-songwriter compositions. Out of high school, he moved up to the bay area and created jam-based alt/country rock group Birdhouse, with which he would tour the northwest part of the country with. Other bands Chris has played for are: Print Sale, The Hotel Adams, Danger On The Rocks, Nothing Special, Raja Lyon, and Papa Walton. As well as playing bass, Chris has composed for multiple groups and served as band director. He enjoys composing for a group and learning the band’s musical & personal dynamics, inspiring the best out of each member. Chris loves music in every way and is blessed to be able to share his knowledge and passion with students at Bach To Rock Encinitas! 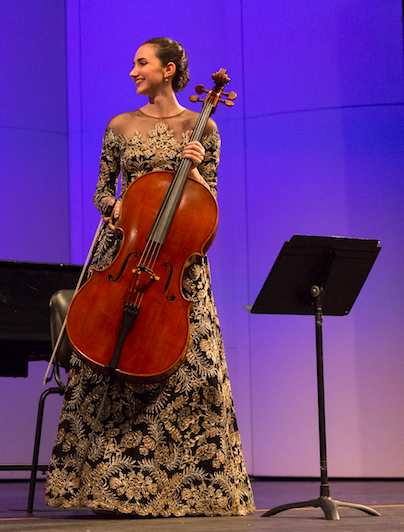 Clair A. is a cellist originally from Westlake, California. She began studying cello at the age of 11 and incorporated it into her lifelong pursuit of music. She was regularly engaged with local orchestras and small ensembles as a child, performing a wide variety of musical styles. She now performs as a soloist and with small ensembles throughout San Diego and continues strive to represent a range of musical genres from classical to contemporary. Clair received her Bachelor's of Music degree in Vocal Performance from Point Loma Nazarene University, where she served as principal cellist for four years. She has participated in pit orchestras for productions such as Next to Normal and Il Cappello di Paglia di Firenze. She spent several years teaching classes in violin, viola, cello, and bass to classes of varied age ranges. Clair looks forward to sharing her passion and excitement for music to young and aspiring musicians! Clarence G. is a multi-instrumentalist, music producer, and entrepreneur who enjoys creating music. Clarence received his early music training at the Peabody Preparatory at Johns Hopkins University. After high school, he won a scholarship to attend the Berklee College of Music in Boston, MA and graduated with a Bachelor of Music degree. He enjoys teaching and introducing music to children and adults using both improvisation, experiential, and methodical techniques. At Bach to Rock Encinitas, teaches piano and music production classes. Currently, Clarence is an MBA candidate who enjoys the day to day challenges of his business King Solomon Interiors, a boutique design studio that concepts therapeutic environments that integrate sound and visual art. Fiore G. is a multi-instrumentalist and vocal instructor who started studying music at the age of ten on piano, clarinet, and percussion. Guitar and voice became her focus upon entering her late teens. Fiore is known for her charisma and interactive performance with the audience. Her passion for music and performance is complex; she will make you laugh, dance and pull at your heartstrings with her humor, contagious energy, and rich-raspy-velvety voice. She is currently working on her bachelor’s degree in Pre-Med and Music Technology at the University of California, San Diego. Fiore was the vocalist for San Diego Mesa College’s Big Jazz Band from 2014-2016. She received a scholarship for the Applied Music Program at SD Mesa College studying classical and jazz vocals. Prior to university, she lived in Switzerland and Italy for three years, collaboratively writing pop and R&B compositions for other artists, in addition to performing jazz, rock, and pop in various ensembles. With her formal study and worldly experience in music, Fiore has crafted a unique style of performance and sound that transverses over age and borders. Hunter S. is a multi-instrumentalist and music producer born and raised in San Diego. Playing piano, drums, guitar, bass, and ukulele and composing music in his free time, he is devoted to teaching a new generation of rock stars. Music is his life! In addition to providing instruction in voice and several instruments, Hunter also teaches Bach to Rock’s early childhood classes - Rock n Roll, Rock City, and Kids n Keys. 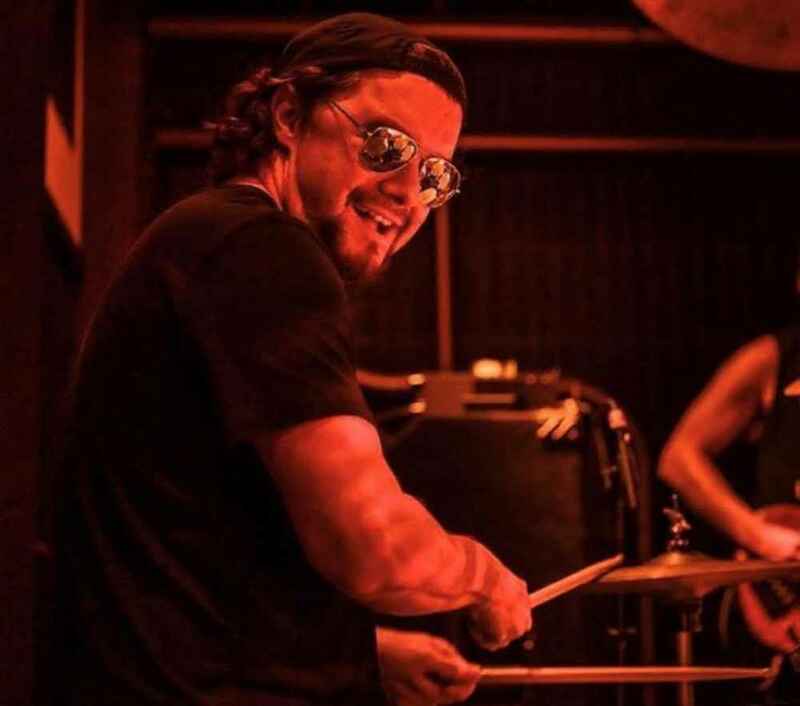 Hunter performs around Southern California as the drummer in a blues band called Leilani and The Lost Ones and performs acoustic indie/ alternative music as a duo as well. He has had the privilege of performing with legendary blues musicians Joe Bonamassa, Buddy Guy, Tommy Castro and many more! Kate A. is a multi-instrumentalist, piano instructor and singer/songwriter who is passionate about inspiring others through creating, performing, sharing and teaching music. Kate began her training on the piano at age 5. By age 11, she had picked up the acoustic guitar and began writing and performing original songs. Building upon her training, she attended Eastern Washington University where she focused her study in piano pedagogy, songwriting and voice, receiving a Bachelor of Arts in Music. Kate spent 4 years employed as a contemporary worship band director where she sang lead vocals and directed various bands of teens and adults. She then moved on to develop and run her own private piano studio, teaching students ranging in age from 5-29, and spent a year as the education and music coordinator at her local Boys and Girls Club. 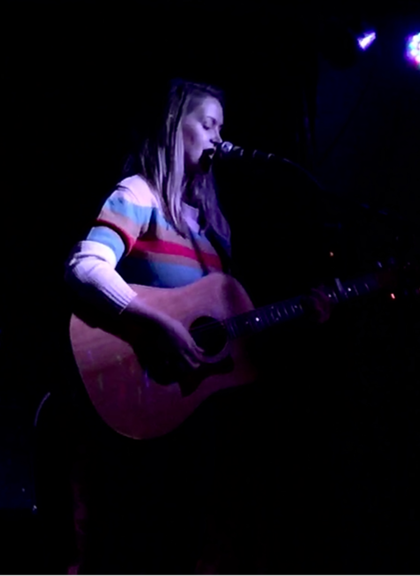 As a solo artist, Kate has organized and lead several bands, performing locally at small to mid-sized venues. New to San Diego, Kate is excited to further her career as a solo artist and share her love for music with Bach to Rock students! Kelly E. hails from the small scene of Nantucket Island, where he developed his musical foundation as a self-taught multi-instrumentalist. Starting with trumpet in elementary school, it wasn’t long before Kelly was performing in local jazz and rock ensembles and forming a jazz cocktail band with his friends called Jazz On The Rocks. Kelly has recently spent time in some of our country's top music scenes, including Colorado and New Orleans, where he explored classical and chamber music genres. Kelly has participated in several cross-country tours and has published four albums covering a of wide variety of musical genres. 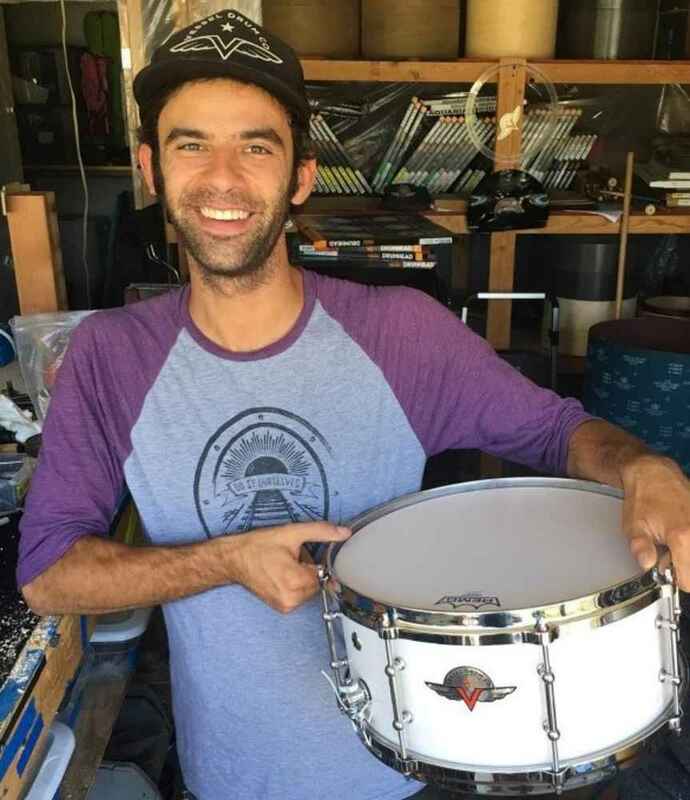 Having worked in just about every aspect of the music business, including instruction, sound technician, studio recording, music notation, and building musical instruments, Kelly’s journey has now taken him to San Diego, where he continues to network and share his knowledge with a new generation of budding musicians. 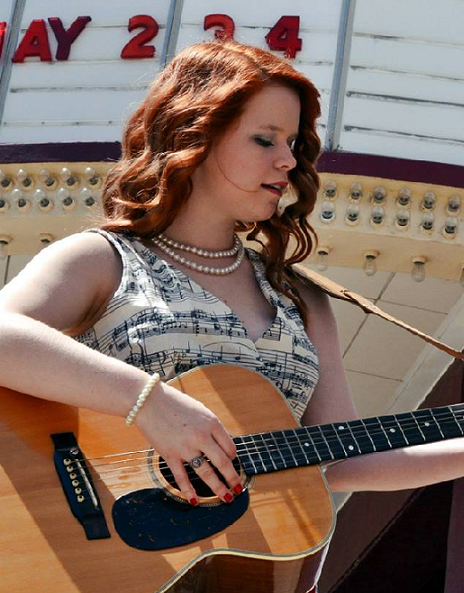 Lindsey S. is a classically trained vocalist from Muncie, Indiana. She earned her bachelor's degree in vocal music education from Ball State University. Lindsey has grown up singing and playing music with her family from the age of three. She enjoys singing and playing guitar, ukulele, and piano. As an educator, Lindsey has worked with musicians from ages three to eighty-five. Her educational philosophy for music is to inspire creativity and passion for learning through the exploration of diverse musical concepts and skills. Lindsey has performed in several distinct choral ensembles, including the Ball State Chamber Choir and High Street United Methodist Sanctuary Choir. 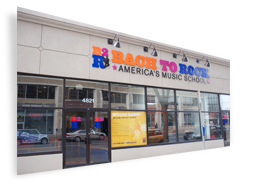 At Bach to Rock, Lindsey hopes to successfully guide and support each student on the journey toward comprehensive musicianship. Madison H. is an administrative assistant at Bach to Rock Encinitas. 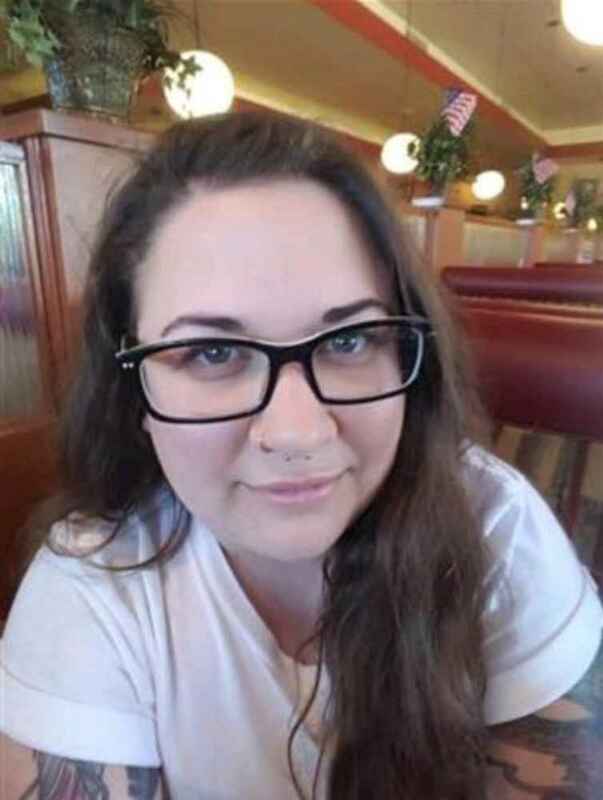 Having a deep appreciation of music and music history for as long as she can remember, Madison is currently pursuing a Masters Degree in Music Business from Berklee College of Music. Madison believes that what makes music so beautiful is that it gives artists the freedom and the confidence to express themselves; to be able to see the students at Bach to Rock Encinitas learn and grow as musicians is her dream come to true. She is very excited to be part of the Bach to Rock team! Matt I. began playing cello at the age of 8, studying with world-renowned cellist Nona Pyron. Thanks to rigorous study and a religious practice schedule, Matt became part of the Inland Valley Symphony Orchestra and the Civic Youth Philharmonic Symphony at the young age of 12. As he grew older and his musical tastes became more varied, Matt added guitar, bass, piano, and ukulele to is arsenal of musical instruments. Most recently he has been focusing primarily on guitar, playing a lot of blues and rock n’ roll – the music he loves. Matt is currently a solo artist but hopes to soon start a band with other like-minded musicians. Peter E. is a multi-instrumentalist and producer who has resided in San Diego for the past nine years. Music has always been in the forefront for Peter, who began taking piano lessons at the age of 5. By the time he was 18, he was proficient on four instruments and an accomplished singer. 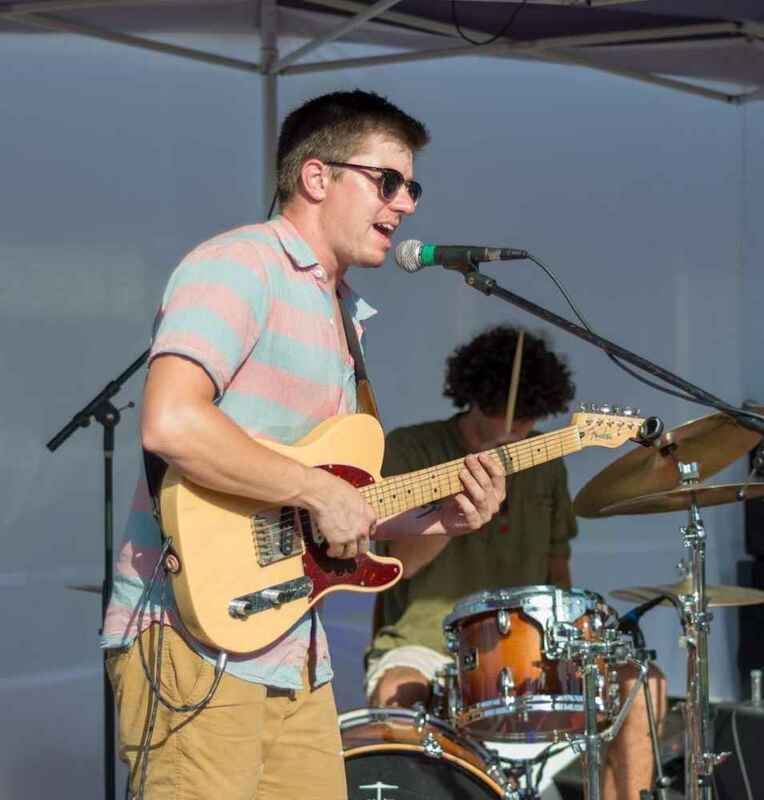 Peter has toured across the U.S. as a vocalist, drummer, guitarist, bassist and keyboardist, playing everything from punk rock to funk to electronic music. He has performed on the Warped Tour and the California Roots music festival. Although drums are his favorite instrument, you can also find Peter teaching bass, guitar and piano and coaching Rock Bands. Outside of B2R, Peter currently plays bass for local recording artist Elise Trouw and is pursuing his solo project, PeatsBeats. Robyn O. is the Administrative Assistant for Bach to Rock Encinitas. Robyn was lucky to have a fruitful musical experience throughout her middle school and high school years. Being a band member enabled her to travel the country for competitions, even landing her in Australia to be a part of the Olympic Opening Ceremonies. It is this knowledge and love for music that she is excited to share and pass on to the students she works with. Robyn is excited to be a part of the Bach to Rock team! 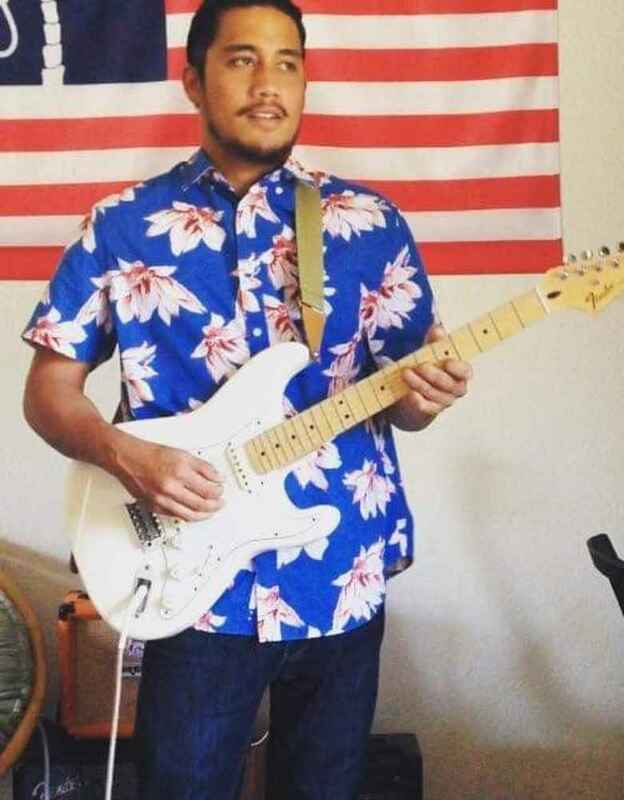 Ryan A. is an accomplished guitarist and a native of San Diego. He first picked up the instrument at 13 and soon began jamming with friends from school. Soon after he began taking lessons to learn more about the guitar. Over the years he has also become proficient with bass, keyboards and audio production. With the skills gained over the years he wrote and recorded an album himself under the name Mad Mirage. Currently he plays guitar in two bands, Stephanie Brown & The Surrealistics and Creature Canyon. He has had the honor to support national touring acts in venues all across Southern California. Ryan looks forward to passing on his knowledge of the music and guitar to the next generation of musicians. Will T. is a multi-instrumentalist from San Diego, California. After teaching himself guitar and piano at age 14, Will has also picked up many other instruments in the percussion, string, woodwind and brass family and developed as a vocalist. Will performs solo and with many groups all over Southern California in classical, jazz, and contemporary styles, even performing at Petco Park and Disneyland on multiple occasions. 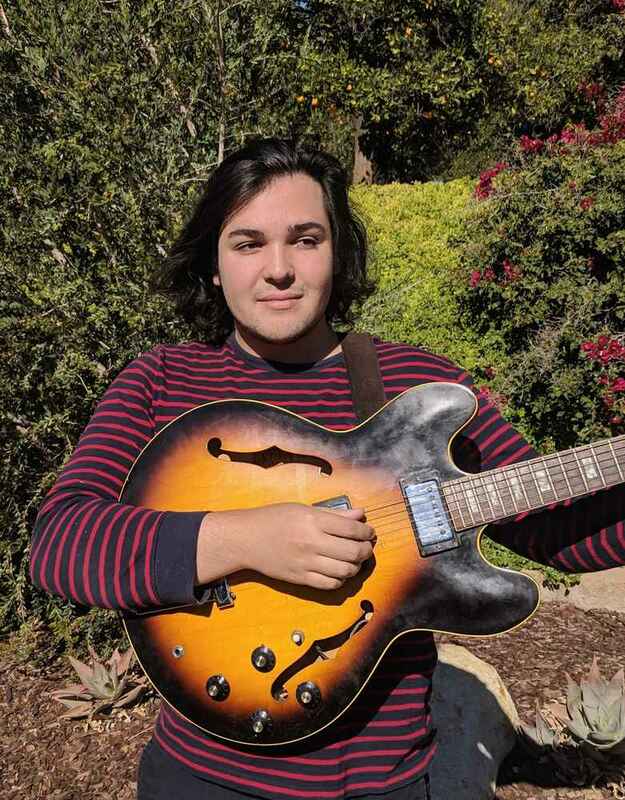 He is currently pursuing a degree in Musical Composition and Performance from Mira Costa College. In addition to writing for and directing his own band, Will is working on an album with a duo project. 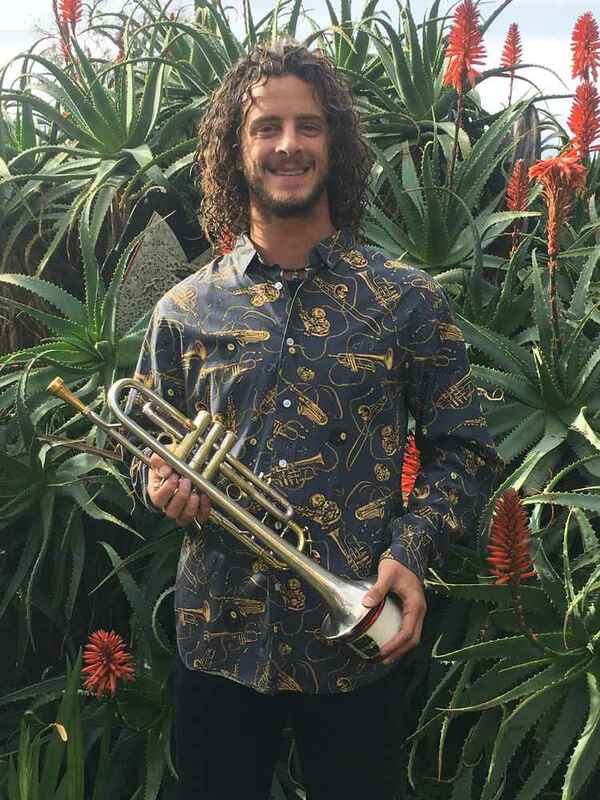 His teaching philosophy is to pass on a deep love and appreciation for all styles of music to the next generation of musicians through the building of strong fundamentals and technique in combination with consistent practice habits and the employment of fun, challenging, and engaging repertoire.